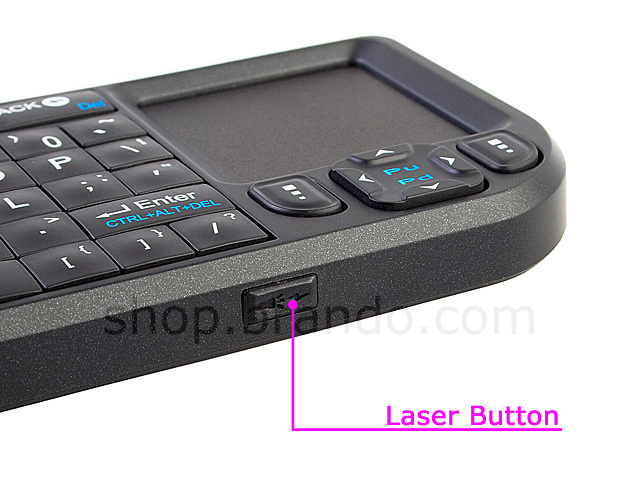 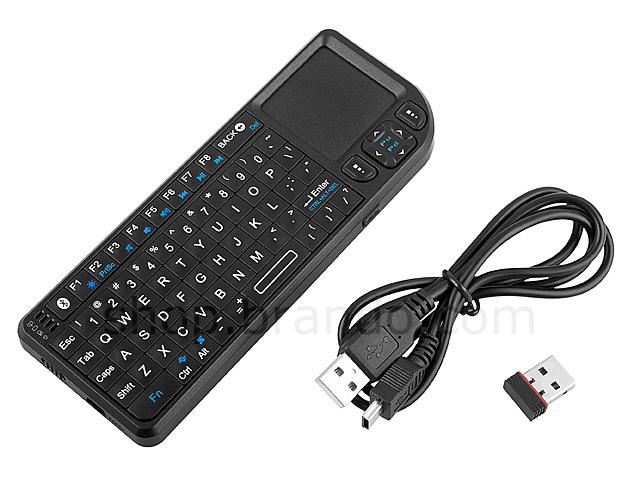 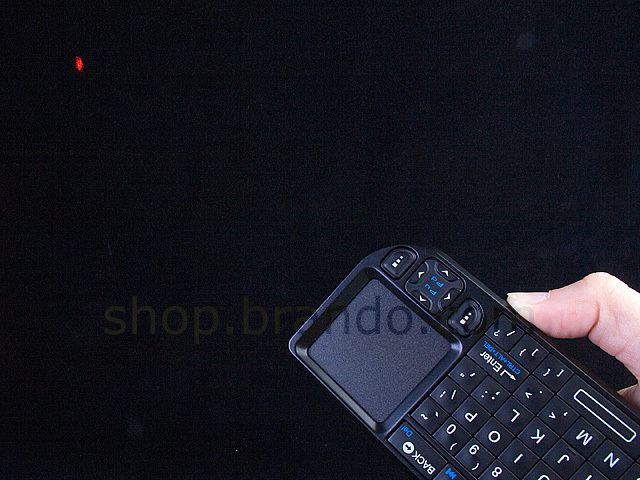 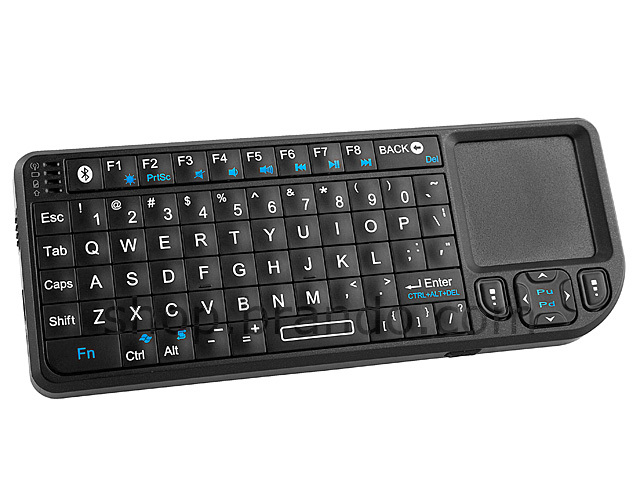 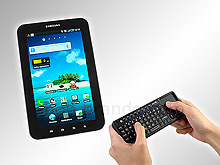 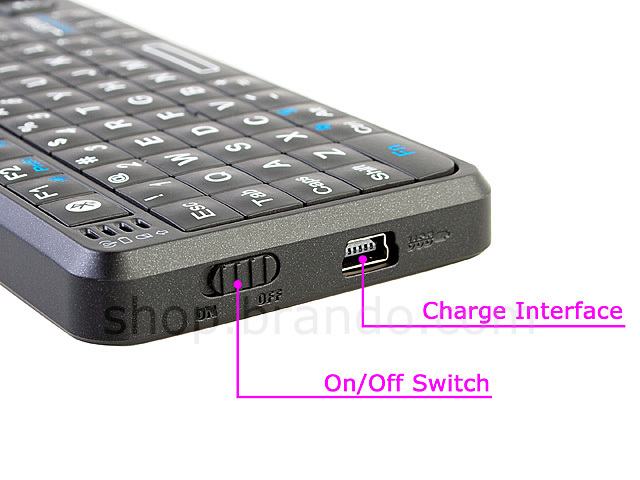 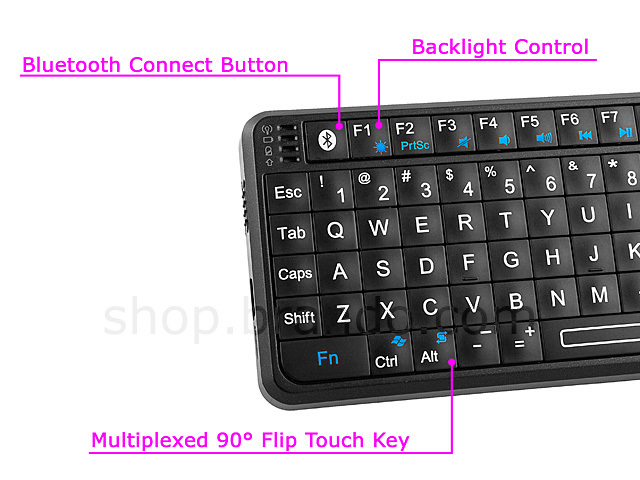 Rii Mini Bluetooth Keyboard with Touchpad is a mini handheld keyboard which consists of 69 keys, touchpad and laser pointer. 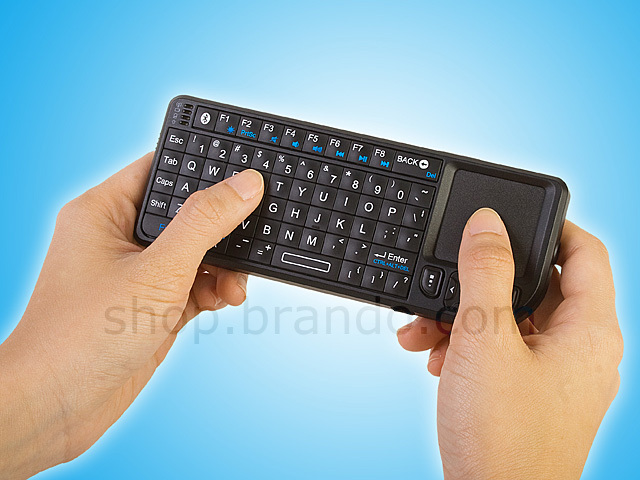 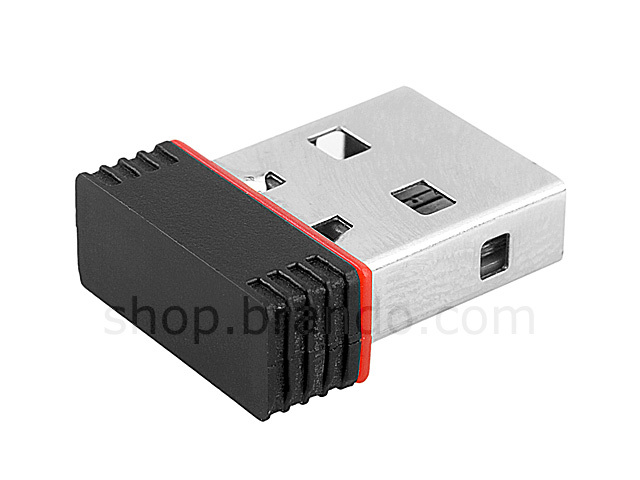 Its portable and tiny design can be used for travel, school, or any other working environment. 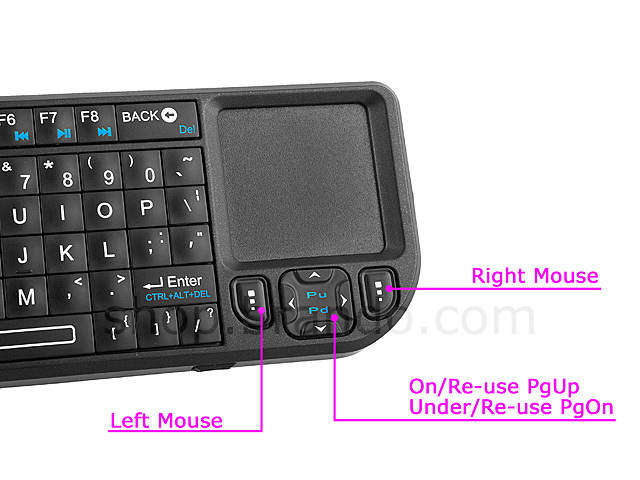 Ergonomically design makes this product can be used conveniently and easy to carry (Distance: 10 meters).